On October 18, 1929, women were declared "persons" under Canadian law. The historic legal victory is due to the persistence of five Alberta women. Led by judge Emily Murphy, the group included Henrietta Muir Edwards, Nellie McClung, Louise Crummy McKinney and Irene Parlby. 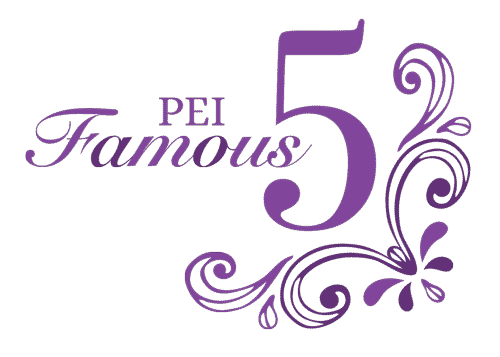 The story of the Famous Five and of The "Persons" Case is a case study in Canadian political history and leadership. Did you know? The Famous Five monument can be found near the East Block on Parliament Hill in Ottawa. 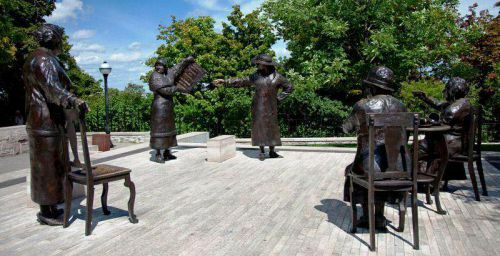 It was unveiled in 2000 to commemorate these five women activists. Until then there had only been two statues on Parliament Hill dedicated to women, both Queens of England. The purpose of a woman’s life is just the same as the purpose of a man’s life: that she may make the best possible contribution to the generation in which she is living.